Audi’s latest hot executive saloon, the S8, features one of the best powerplants in the business, the 4.0 V8 TFSI complete with 520PS straight from the factory. 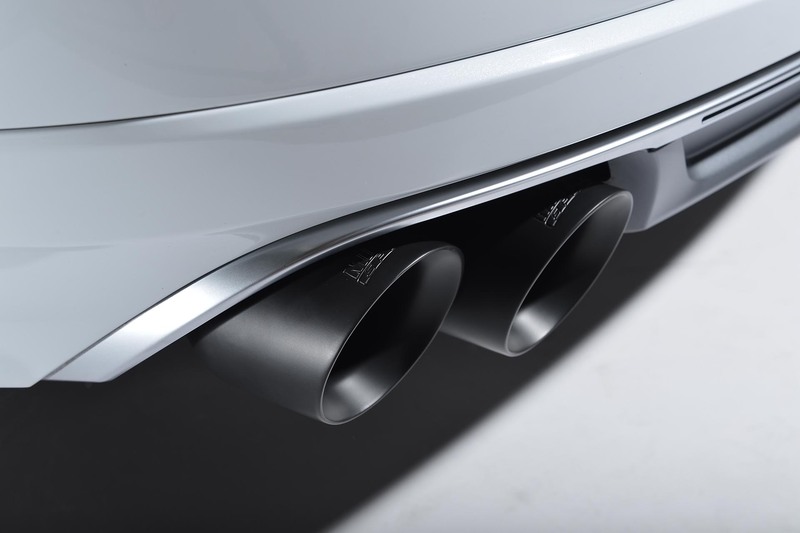 The same engine can be found in the S8’s smaller S6 and S7 Sportback siblings but with smaller turbochargers and a lower power output of 450PS. 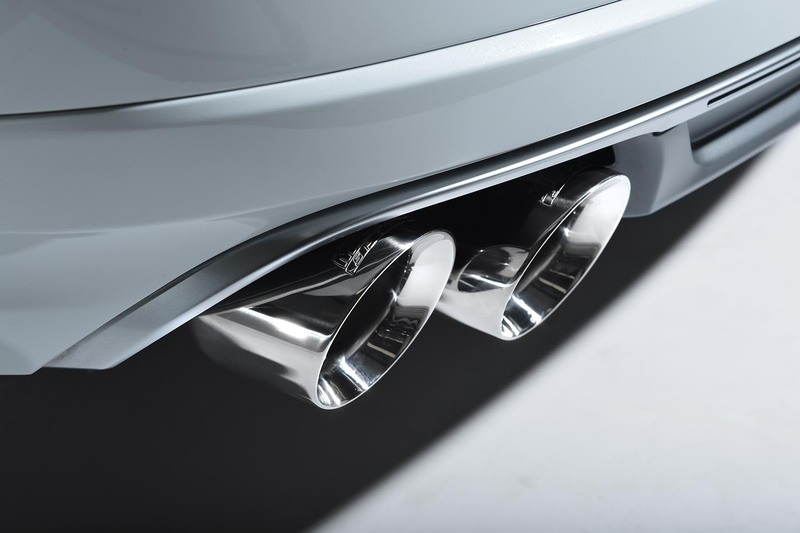 Performance exhaust specialists, Milltek Sport, took delivery of their own S7 Sportback model back in 2013 to use as a long-term development platform with the singlular purpose of producing the very best range of exhaust upgrades on the market for the new 4.0 TFSI engine.  This strategy has paid dividends for the company which has seen unprecedented levels of demand from customers all around the World. “Understanding our customers and how they use their cars is a key component of our development process.” explains Milltek’s Marketing Manager, Jon Nicholson, “The Milltek Sport brand has been synonymous with Audi tuning since the days of the Audi Quattro and we’ve gained an enviable reputation for, not just being first to market, but delivering the most relevant range of products that exceed our customers’ expectations”. Not an easy task considering models like the S8 are exported to markets all across the World where customer preferences can vary dramatically. “The S8 is a very special car which manages to blend seriously impressive sportiness while still being able to cover vast distances in extreme comfort. 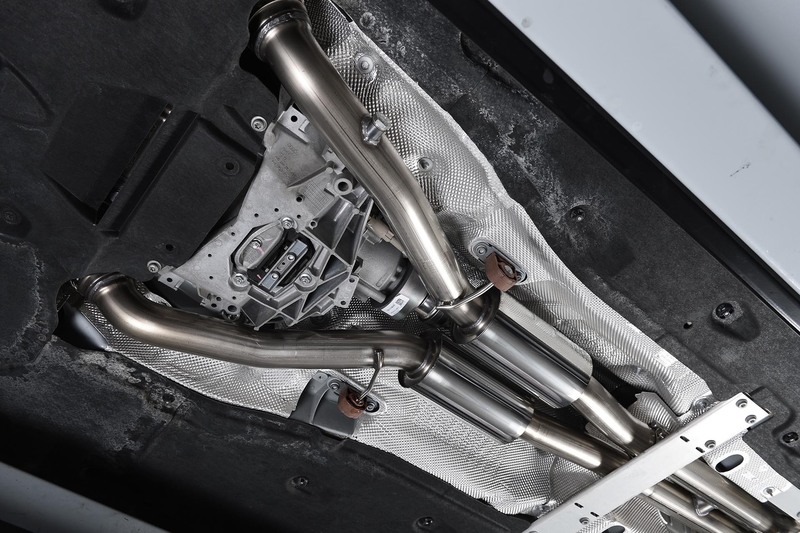 We set out to develop an exhaust that builds on those qualities without disrupting that finely judged balancing act”. Awesome is all I can say to describe it. It looks and sounds great, and it's exactly what I was hoping for. Milltek Sport’s engineers knew from their extensive work on the S6 / S7 Sportback that extracting a truly spine-tingling sound from the S8’s V8 engine was always possible but the impressive part is how they’ve managed to ensure it doesn’t become intrusive in the cabin. 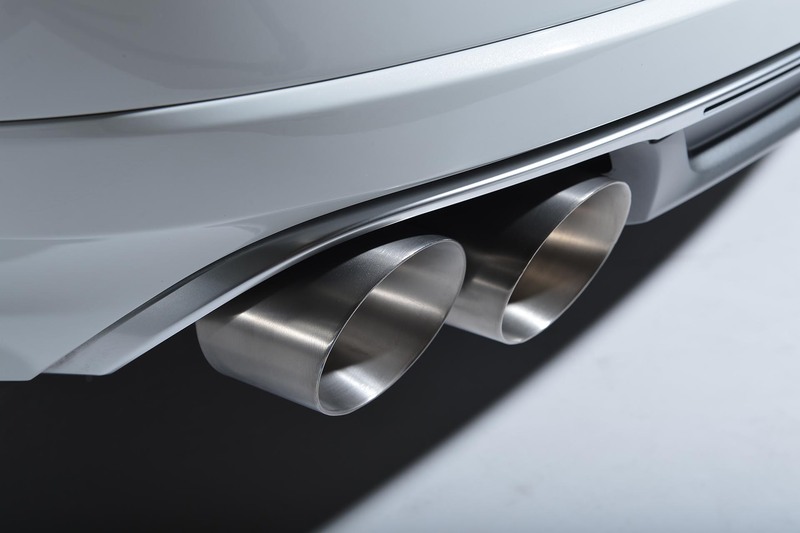 “We put a lot of time into making sure the driver can hear those beautiful V8 tones when they want to, but also ensuring the exhaust quietens down to near-OE volumes when they don’t – and I have to say we’re extremely pleased with the results!” remarks Nicholson. 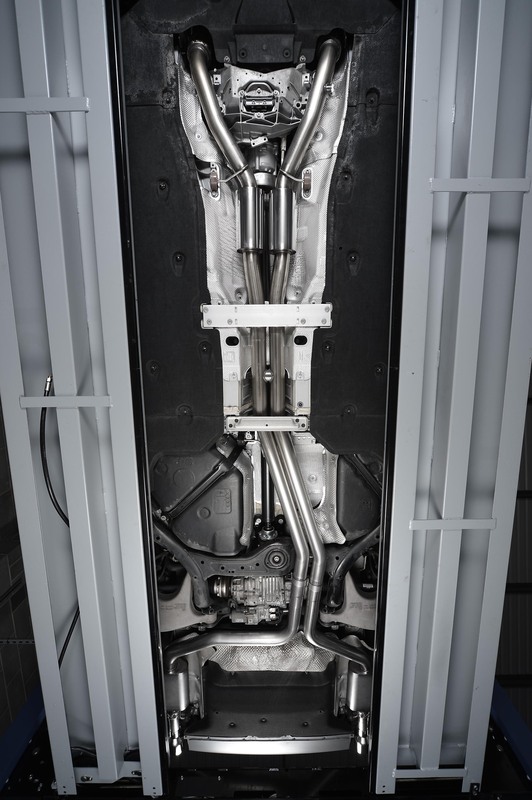 The system is based around 2.76mm (70mm) stainless steel pipework. Milltek Sport uses only the finest aircraft-grade stainless steel in the construction of all of its systems, which carry a lifetime guarantee for the original owner.